Skin pigmentation is a common problem. Brown patches on the face can be caused by melasma, sun damage, medications, certain infections and inflammatory skin conditions. 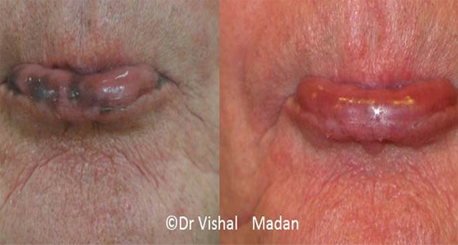 Skin pigmentation problems can be very difficult to treat. Sun avoidance and sun block use should be the starting point. Certain pigment lightening creams can be very effective in the treatment of superficial skin pigmentation. 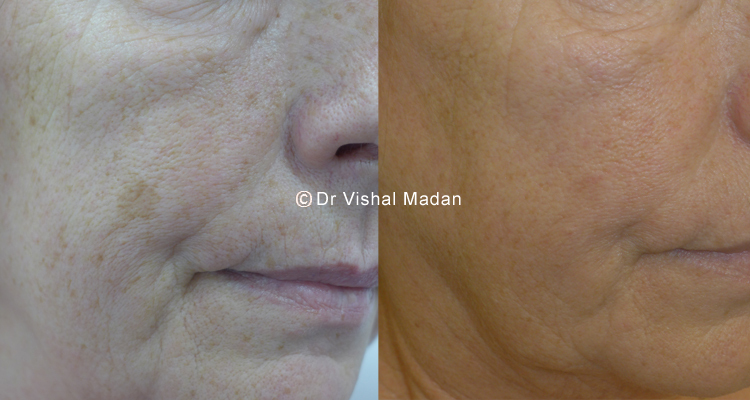 Chemical peels can be tried to improve the superficial pigmentation whilst certain deep pigmentation problems such as Naevus of Ota, can be improved with lasers.